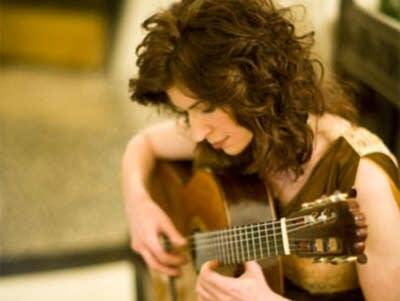 Guitarist Sharon Isbin was a student at the Aspen Music Festival & School, and after the program was shut down for a short while, she joined the faculty restarting a focus on the instrument as the Director of guitar departments. Isbin details the debuts and arrangements she has planned for her August 5th concert 2017 Festival and talks about many of the charitable causes that she has supported. We are happy to offer weekly installments of Festival Showcase with Chris Mohr from our colleagues at Aspen Public Radio.